Easter is tomorrow! So I decided to look up some fun Easter breakfast ideas. 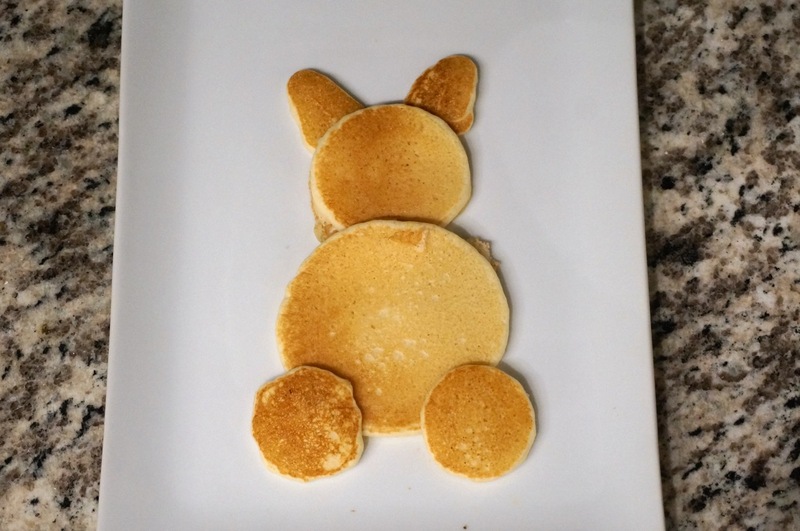 Luckily I found the absolute perfect idea on Pinterest- turning your pancakes into an Easter Bunny! 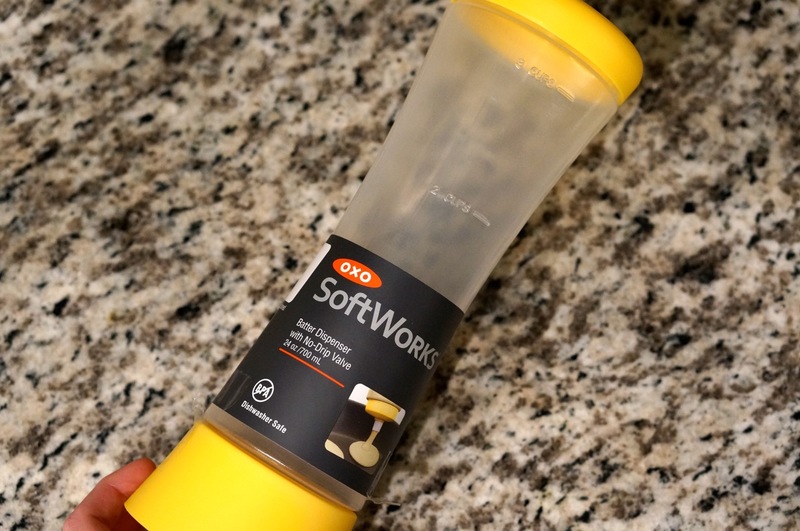 I could only find the picture on Pinterest, with no directions, but I figured it couldn’t be too difficult. I decided to test it out, but instead of using regular flavored pancakes, I made Creme Brulee flavored pancakes, mmmmm. 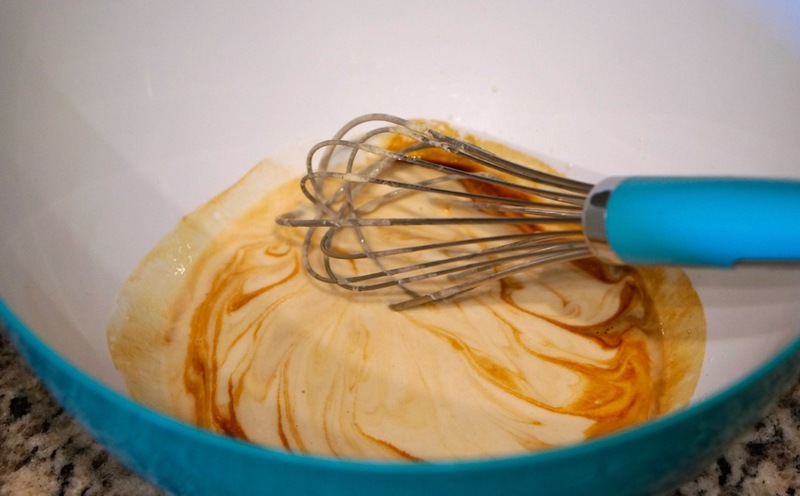 1) Mix your batter according to the box. 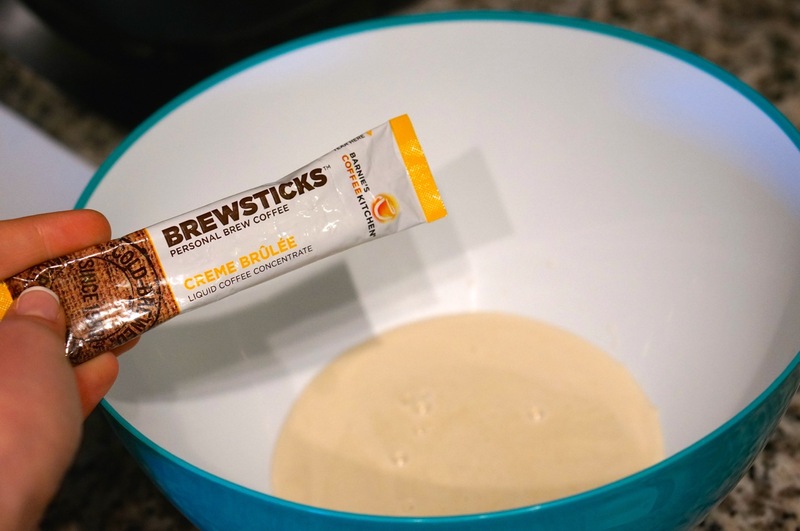 If you want to make flavored pancakes, I recommend adding Barnie’s Brewsticks. 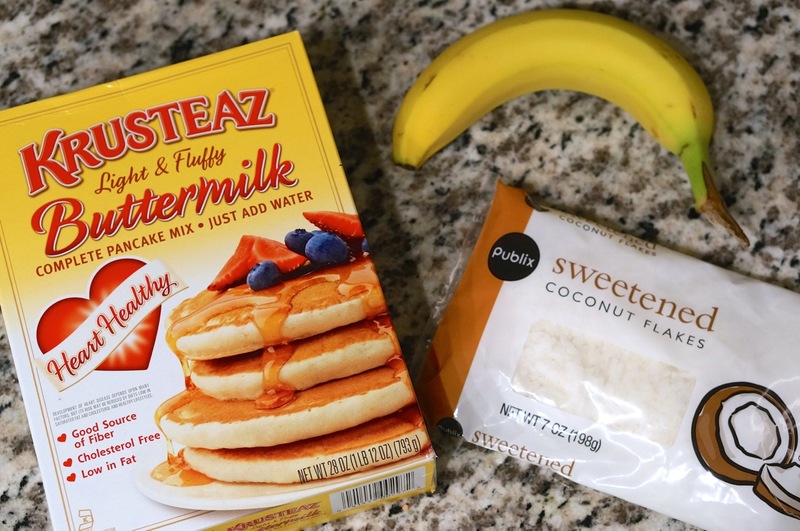 You can add one packet for every 2 cups of pancake mix. 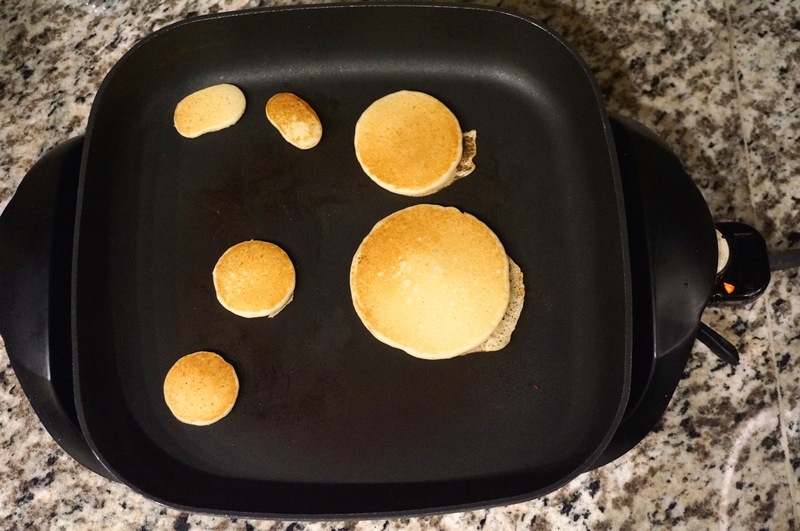 Here I made Creme Brulee flavored pancakes. 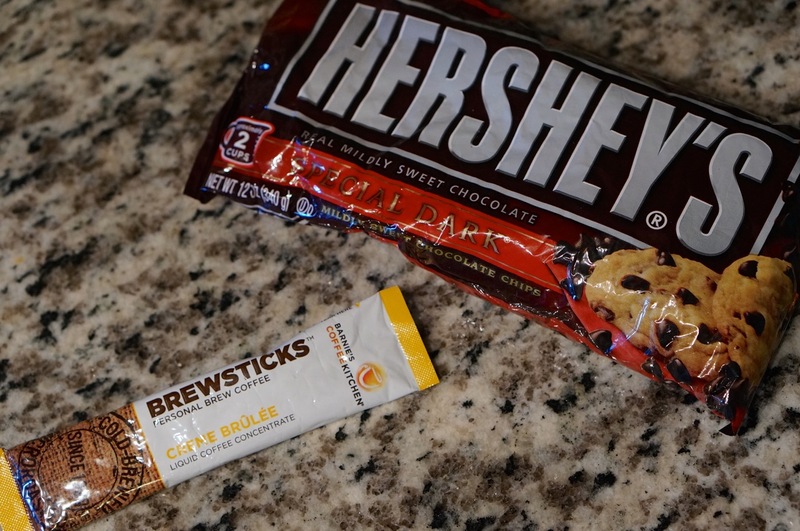 It is super easy because the Brewsticks are already liquid. 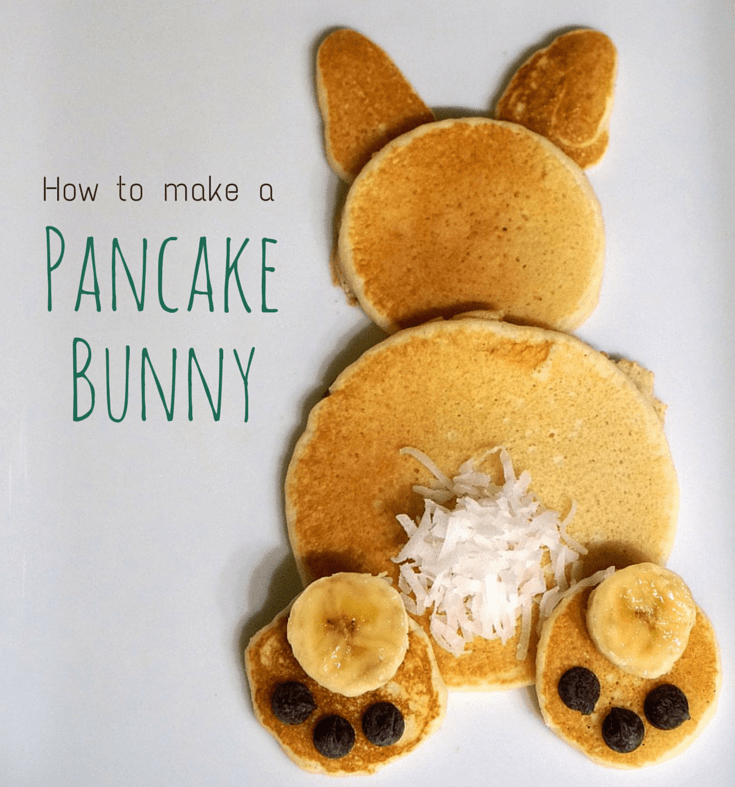 2) Pour your pancake batter into a squeeze bottle and let your skillet heat to 375 degrees F.
5) Add some coconut shavings (or whip cream) for the bunny tail, chocolate chips for the toes, and sliced bananas for the heels of the feet, and you have an adorable pancake bunny, ready for easter! Shenanigans has been revoked on this little guy, because it was much easier than I expected (and because it is so darn adorable).